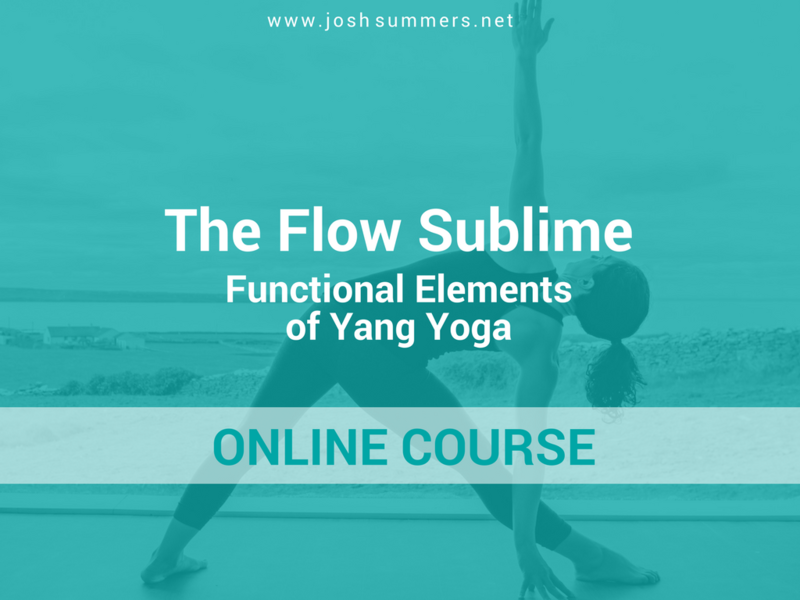 This course is the online component to the Yang Yoga Module offered by the Summers School of Yin Yoga. Important: You must take the online course and complete the quiz before attending the live teacher training module. Please note: You will need to complete the online course, including a short quiz, before attending the live teacher training module. Estimated time to complete the online course: 5-7 hrs (not including the course readings). Yes, you can take this course too! It’s designed to function as an essential introduction to the concepts and practice of Yang Yoga. It can be taken on its own, giving you a low-risk opportunity to see if this module (or the school) is the right fit for you. Quiz: The course ends with a quiz, which you must complete (and pass!) before the live training. Here is a complete list of all the course lessons, along with their descriptions. Each lesson contains a video. Required text: Your Body, Your Yoga by Bernie Clark: Chapters 1, 2 and 3, and “Note to Teachers” Sidebars (noted in the Contents section). Even if you are not attending the training, this book will serve as a wonderful reference. Or get free access for 90 days if you enroll in any 50-hr Yin Yoga Teacher Training: Yang Yoga Module offered by the Summers School of Yin Yoga. You will receive an exclusive access code via email after signing up (please allow up to a week for processing).